At W. Brent Nash Family Dentistry we offer a full scope of dental services for the South Hill, WA area, including teeth cleaning. 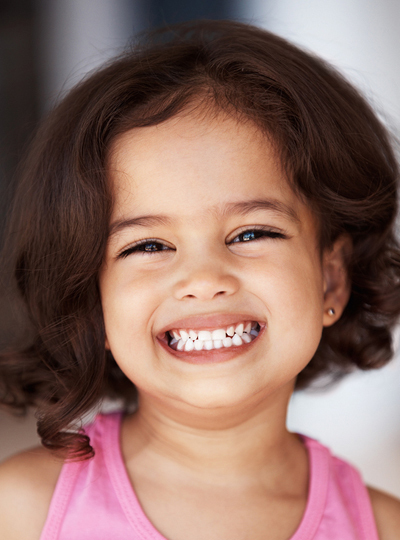 We encourage you to bring your children to see us as well so they can become familiar with dental cleaning at an early age. The sooner dental cleaning begins, the easier it will be to make teeth cleaning a healthy lifetime habit. You can rely on us for all of your dental services in the South Hill area. We will work hard to ensure you have a comfortable experience in our chairs. Teeth cleaning need not be something you dread having done. South Hill area residents choose our dental services for dental cleaning because they know they will leave our office satisfied with the results of their teeth cleaning or other dental services. Dental cleaning and other dental services are important for South Hill area residents in order to maintain a healthy mouth and smile. Regular teeth cleaning is one of the easiest ways to make sure your mouth stays healthy. 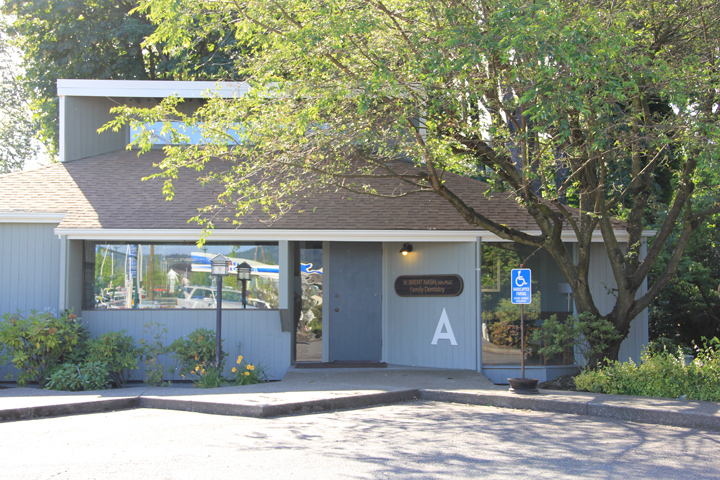 For patients in the South Hill area, our office is a great choice for the entire family’s dental services.